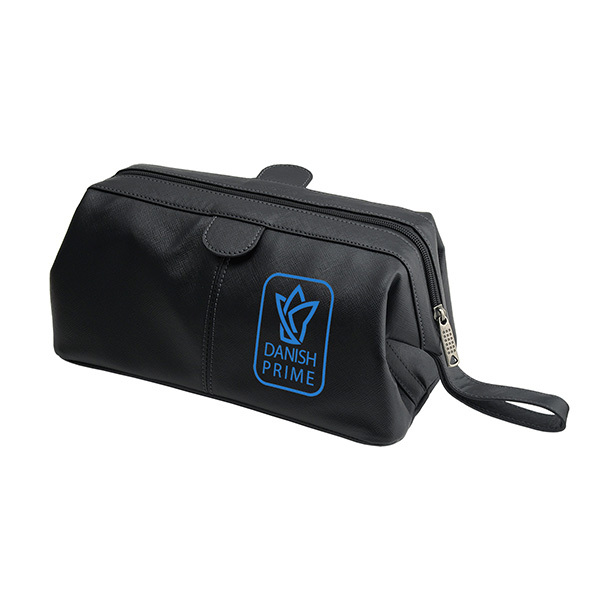 Perfect for travelers, this framed toiletry bag travel kit will cater to all your essential needs while on the go! 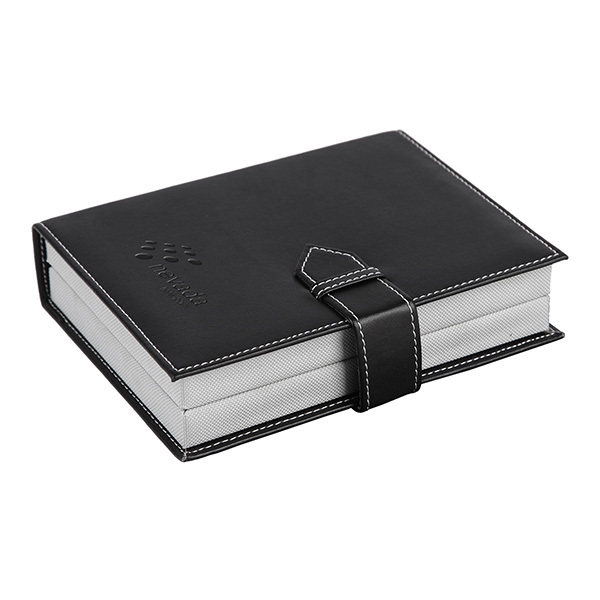 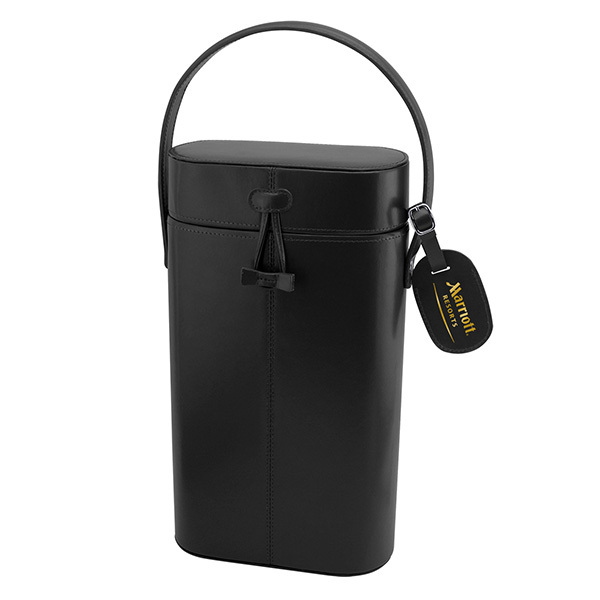 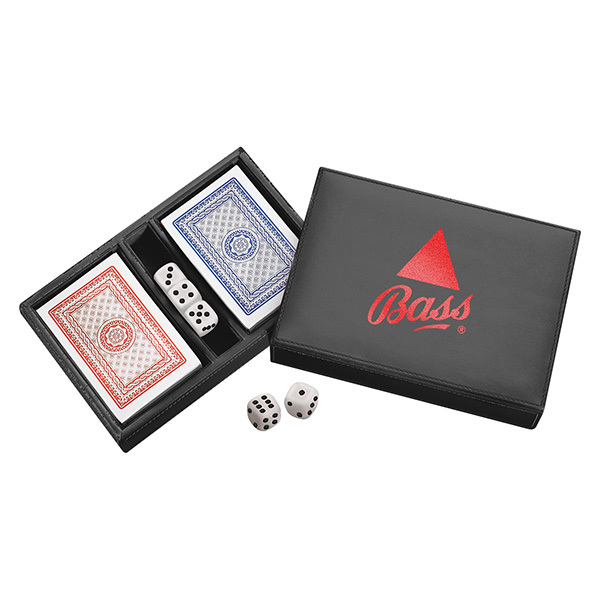 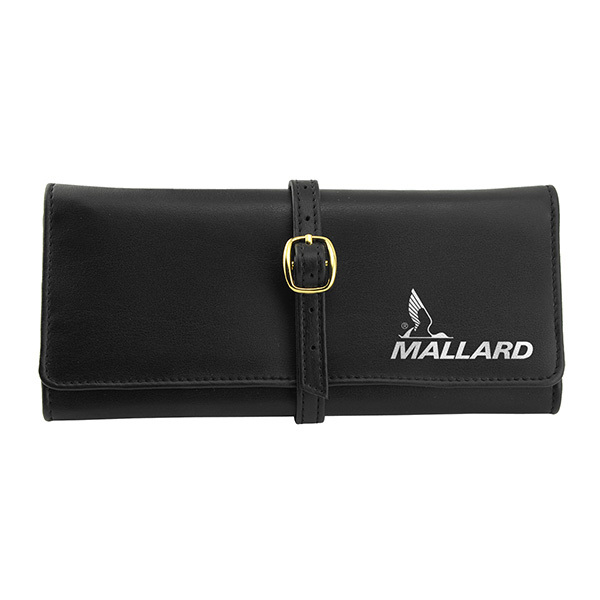 This handy bag measures 10 5/8" x 5" x 6", is made from water-repellent Saffiano faux leather and features a specially designed "stay-open" frame construction that allows for easy access. 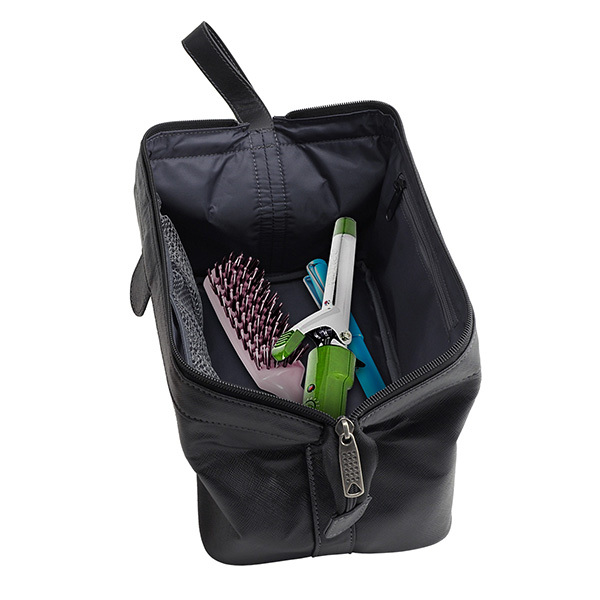 Interior mesh compartments and a zipper pocket keeps everything organized. 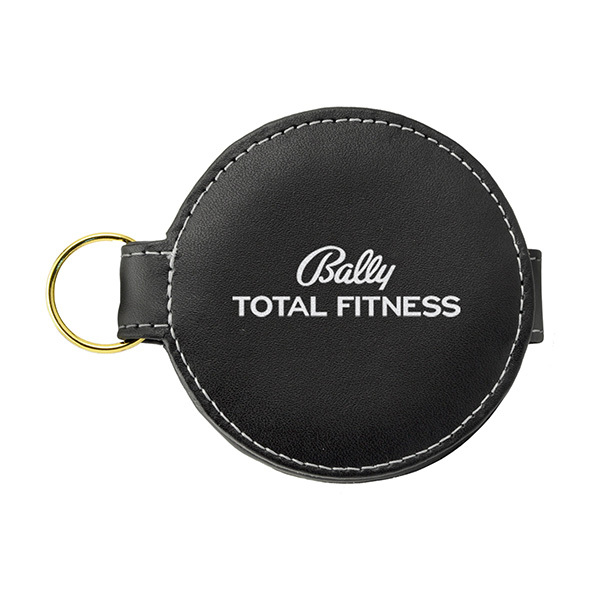 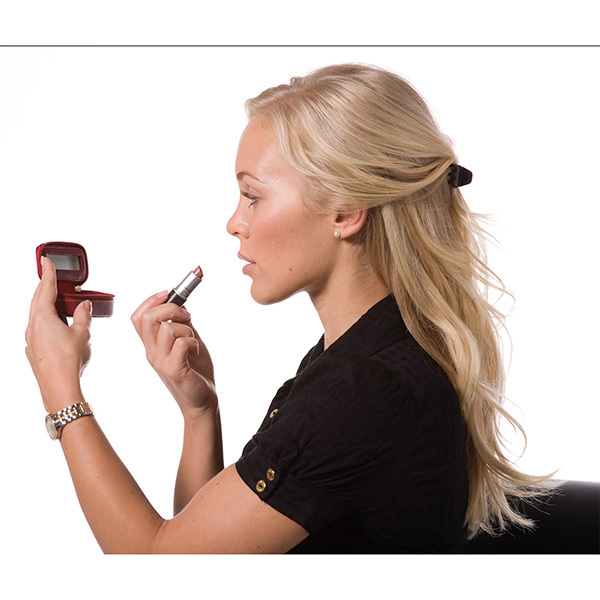 Customize with an imprint of your brand logo and your next promotional campaign will be "in the bag!" 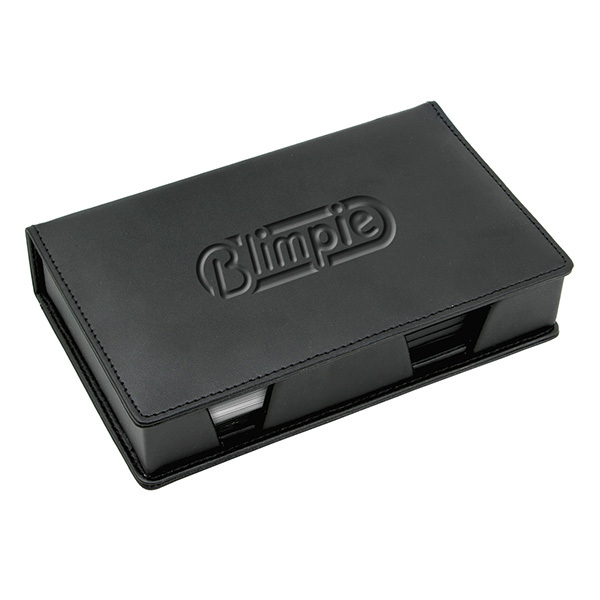 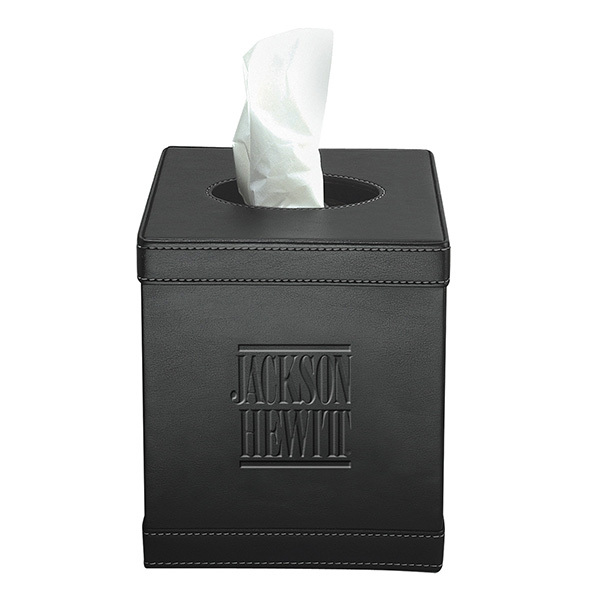 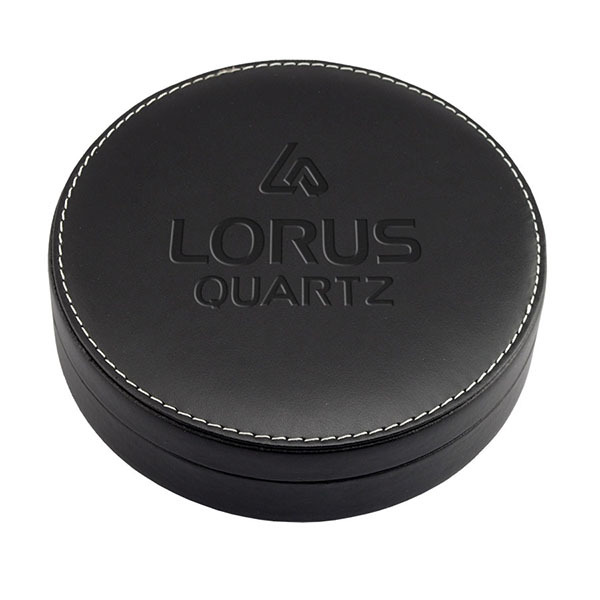 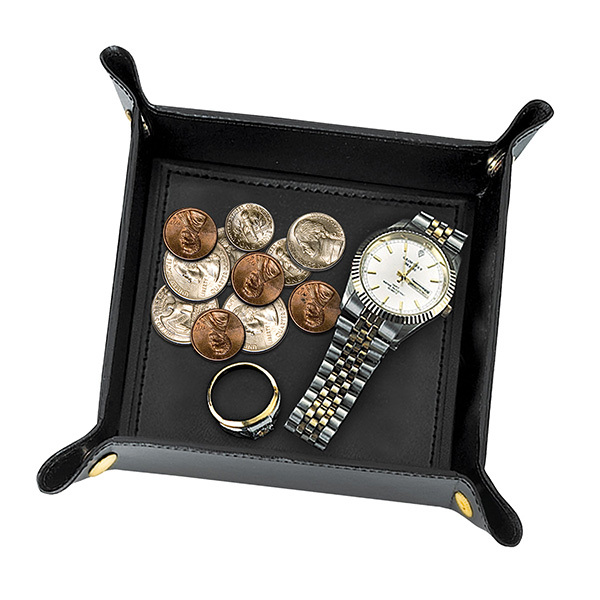 Item Size 10 5/8" x 6" x 5"
Case Dimensions 12.5" x 32" x 6"